Healthcare goes a lot further than simply receiving care for your medical needs. Since the rise of technology, medical practices and filings have changed from their original nature. 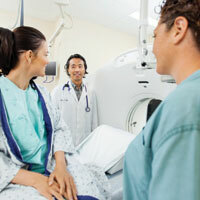 Medical records are stored electronically, giving access to doctors anywhere within the hospital or medical campus. This comprehensive storage of medical information saves both time and money for hospital management and health insurance information. iiT Workforce is happy to help with the it language of healthcare with our ManageMyPatient Hospital Management System. In this blog post, we’re going to explore the language of Healthcare IT and why ManageMyPatient is a very beneficial management system for hospitals. First, let’s look at how healthcare IT affects health insurance. Health insurance providers have a ton of information that is stored for their customers. It allows them to understand their payee and the roles for insurance providers, so the information is readily available instead of having to sit on hold forever to ask your question about your provider’s role. It also helps with altering your plans, whether you want to upgrade or downgrade it. Furthermore, it gives your statements and insurance claims so the information is readily available. IT for health insurance also helps with hospitals and doctors information, so you can research who you are covered by so you can make an educated choice about where you will go. For hospital management, IT is an extraordinary help when it comes to managing and organizing patient information. With written medical histories previously taking up immense amounts of space to store, having information on a software that is easy, efficient and effective makes finding medical information less of a task than it used to be. Scheduling is also more convenient through a healthcare IT software, as it saves time for both the patient and staff from having to wait to speak to an individual about setting up an appointment or having to check within the hospital to see that x-ray rooms are available when needed. Furthermore, it helps with sending prescriptions over electronically. This removes the potential of human risk in losing a prescription and ensures that the patient get the medicine needed with little to no hassle. ManageMyPatient is a wonderful resource for patients, doctors, and hospital administrators, as it allows all three to work together to create efficiency and convenience. It is great for patients because they are able to schedule appointments very efficiently and easily. This system also allows for fees to be paid, so no more waiting for the mail to see what payments need to be made for medical fees. The system also serves as a more professional avenue for searching for possible solutions to symptoms instead of simply typing into Google your symptoms and having the internet tell you non-professional solutions. This also serves as a medium to send messages to doctors, so doctors don’t have to stop what they’re doing to answer your question, or call you hours later with a response. For doctors, ManageMyPatient provides a system where organization can be refined and emulate filing methods what would take weeks to organize. 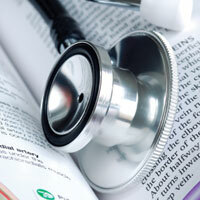 Doctors can view medical information, as well as update when necessary. 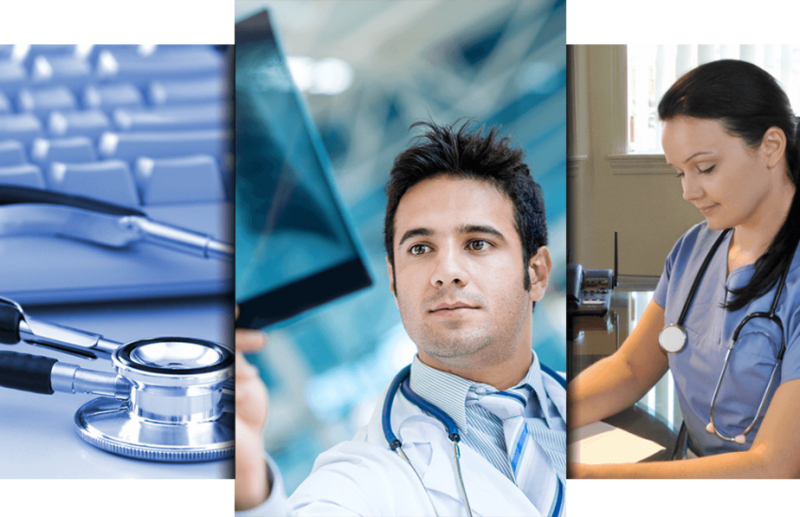 Overall, healthcare IT is an extremely important aspect to ensure effectiveness and efficiency for both patients, doctors, hospital administrators and health care providers. It allows for transparency necessary to create more efficiency within the world of medical management. With more ease, effectiveness and efficiency, organization and management of thousands of pages of information into a comprehensive, transparent, and convenient software system. This is what drives healthcare professionals, as well as patients, to have as much information as possible without the hassle of waiting and extensive research. To learn more about iitWorkforce, visit our website or contact us today!